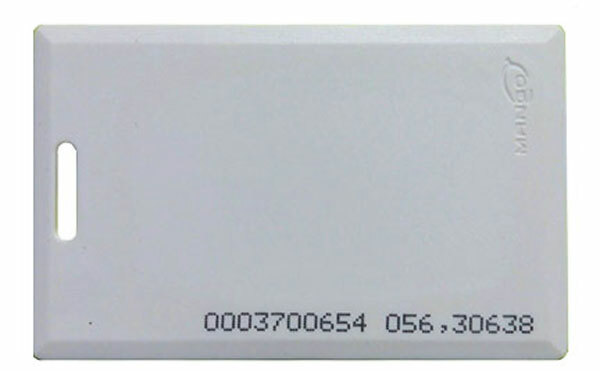 T5577 chip is unique and stable performance, good encryption performance (multilevel authorization), so it is mainly used for hotel door locks,upatikanaji wa kudhibiti,identity. 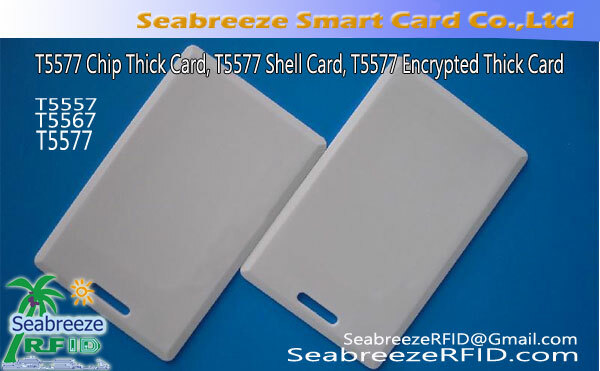 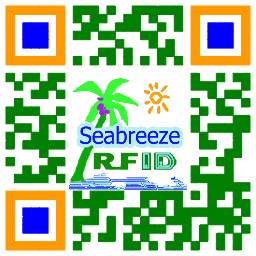 Seabreeze Smart Card Co, Ltd. provides T5577 chip card initialization and data encryption services. 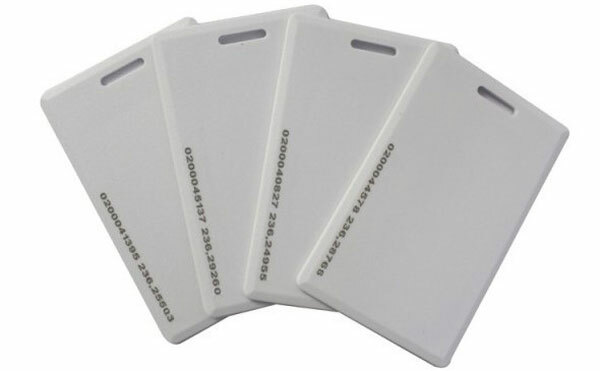 Kitambulisho, hotel smart door lock, mita, upatikanaji wa kudhibiti, dining hall card, parking lot, na kadhalika.